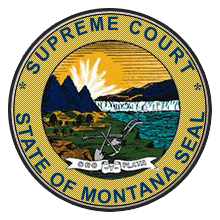 Personal injury law (also known as tort law) allows an injured plaintiff to get compensation when someone else’s negligent or intentional act caused the plaintiff harm. There are a variety of different situations that can give rise to a personal injury case, although not every situation in which someone is injured is going to lead to liability. Our first priority is our client’s well being, and to ensure that our client is provided with proper medical care and treatment. In addition to the physical or emotional trauma the involved individual may be experiencing, we understand that there are financial ramifications as well, such as lost income and medical expenses due to the injury. 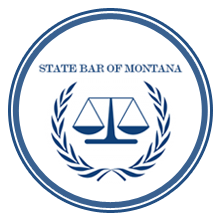 If you have been injured in an automobile accident, injured by a product, or hurt some other way, you may be entitled to receive compensation for your injuries, pain, suffering, wage loss, medical expenses, loss of established course of life, and other damages. 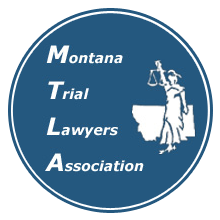 Montana has a statute of limitations in which to file a lawsuit against an at fault party.